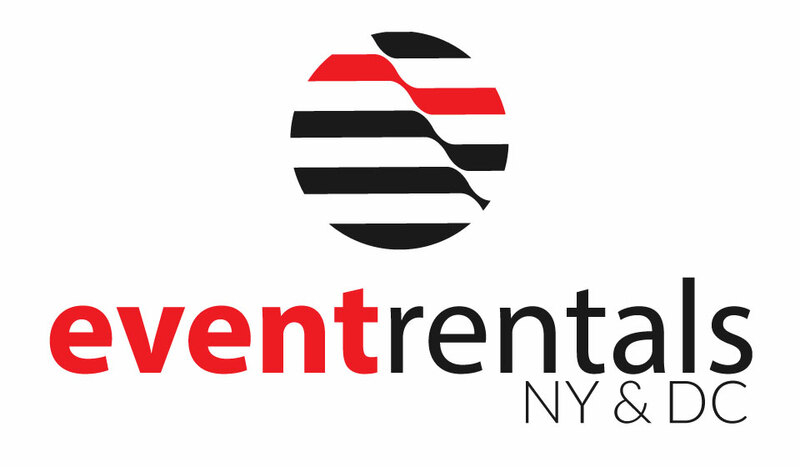 Classic Party Rentals, one of the nation’s largest event rental company, split up in July of 2017 into multiple entities. Classic Party Rentals had been struggling with increasing costs, inefficiencies in their supply chain, and poor overall management. Classic Party rentals sold many of its assets on the East Coast and in Midwest. 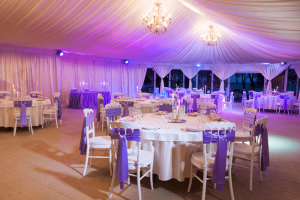 Through these mergers, Event Rentals DC was able to acquire thousands of high quality chairs, including chiavari, resin, and folding chairs, as well has hundreds of square feet of danceflooring and staging. Event Rentals DC is proud to bring this new inventory to our customers in the Washington DC area. This acquisition will allow us to charge even lower prices than ever before. Call us today for more details!